 On Friday 17 February 2017 Blyth RNLI volunteer crew members responded to their pagers at 12.07pm to come to the assistance of a small fishing vessel that was suffering from mechanical issues. 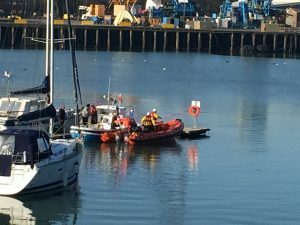 The B Class Atlantic 75 was launched and as instructed by UK Coastguard proceeded due east from Blyth harbour to meet the casualty vessel Dotty Ree. 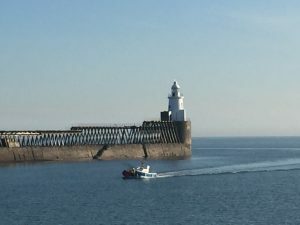 Within five minutes of launching the volunteer crew were on scene and having established that the Dotty Ree was unable to continue to their original destination of Amble that a tow would be undertaken to the Royal Northumberland Yacht Club. 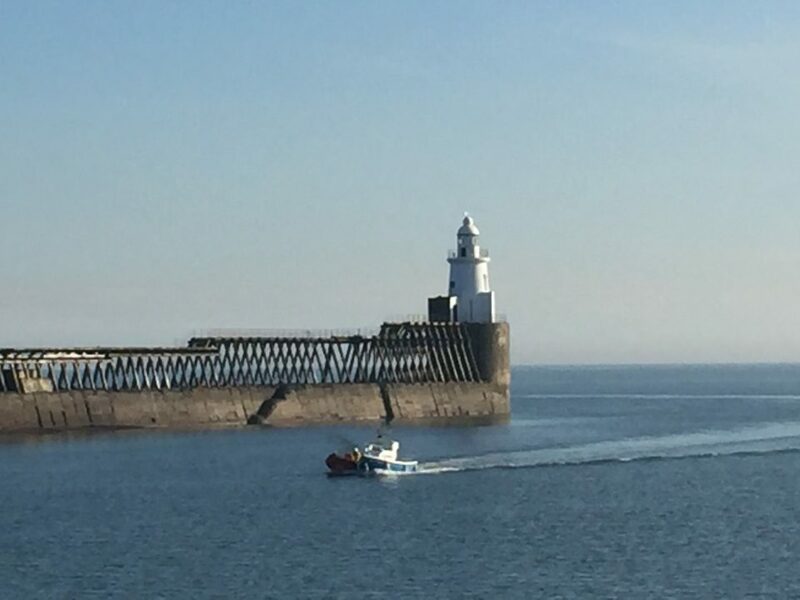 After establishing the tow both boats arrived 60 minutes later at the Royal Northumberland Yacht Club where the Dotty Ree was safely secured alongside the pontoon and were met by the local UK Coastguard unit from Blyth. 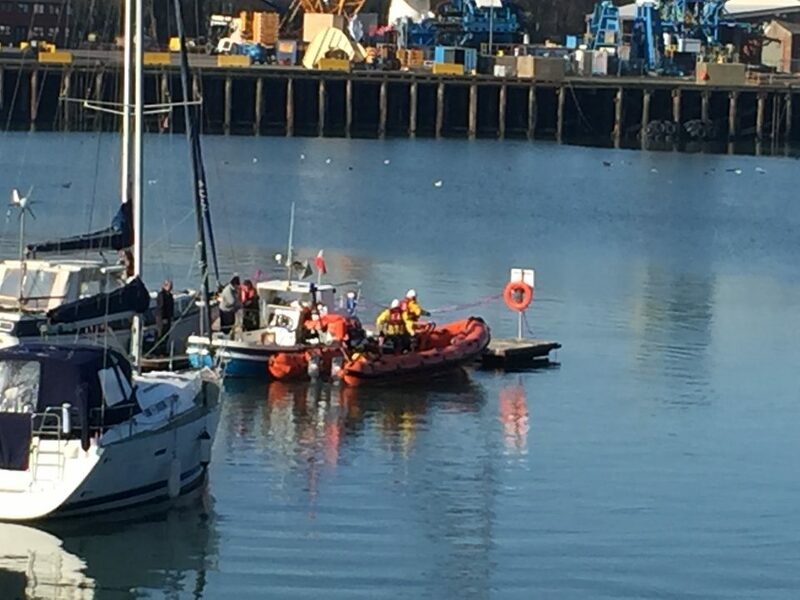 The charity’s lifeboat then returned to station at 1.30pm and made ready for the next service.